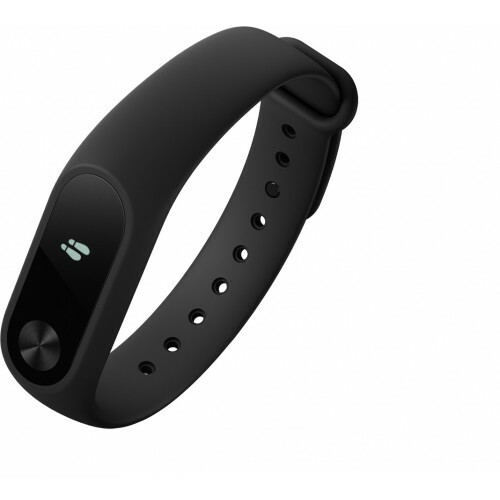 Mi Band 2 Smart watch uses an OLED display .Simply lift your wrist* to view time and tap the button for steps and heart rate. This measures steps taken and exercise more accurately.With a built-in motion sensor, Mi Band 2 knows exactly when you begin your workout. You don't have to switch modes or tell it before you start. Measure your heart rate to adjust.the length and intensity of workouts. Keep calm and work toward your fitness goals!Idle alerts send a gentle buzz when you have been sitting still for too long. These reminders tell you when it's time for a short walk or water break.Mi Band 2 carries your unique identity. When you are close to your Android smartphone, it unlocks instantly - no fingerprint needed.Send notification alerts straight to the wrist so you don't miss another call, message, or notification - especially when your phone is tucked away in a bag or pocket.Rinse hands or shower with Mi Band 2 without worry. 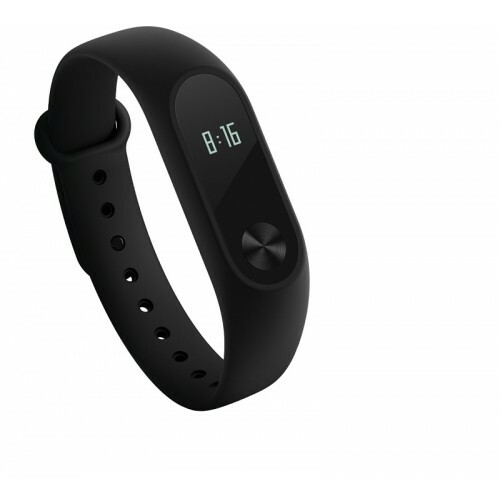 Mi Band 2 is durable and resistant against water splashes, sweat, cosmetics, dust, and more.Get up to an astounding 20 days battery life on mi band 2.The high density lithium polymer battery is samll and long lasting.